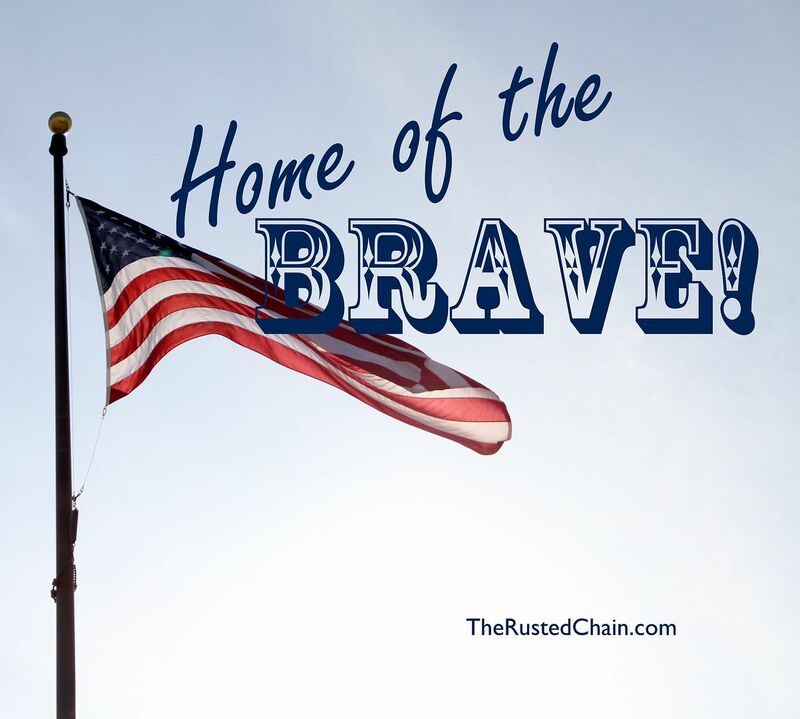 TheRustedChain - The Blog: Here's to the Red White & Blue! Here's to the Red White & Blue! I'm so grateful for our freedoms, the American dream, and living in this beautiful land.